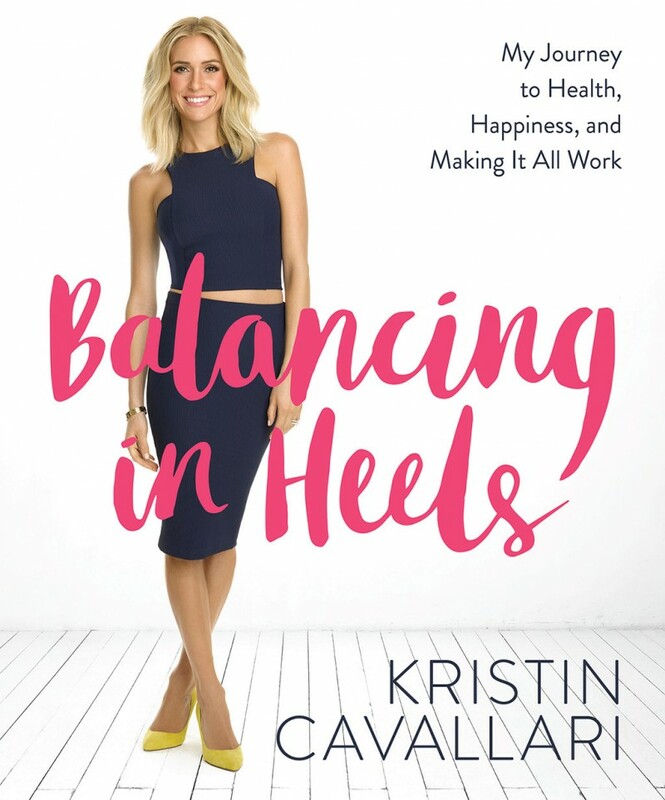 Kristin Cavallari tops our lists and joins other celebrities like Chrissy Teigen, Khloe Kardashian and more on our best top five new celebrity books. Which celeb book will you be picking up? Previous article9 Interior Design Books That’ll Give You Inspiration to Re-Decorate!